Coloured hair requires special care and Hask Beauty Kalahari Melon Oil Hair Care Collection helps my bottle blonde tresses to look and feel their very best. Hask harnesses the power of the African desert dwelling Kalahari Melon to protect and nourish stressed, colour treated hair. This fruit thrives by retaining moisture in even the harshest, driest conditions and the oil in these products counteract moisture loss and fading in colour treated hair, keeping it vibrant and healthy looking. 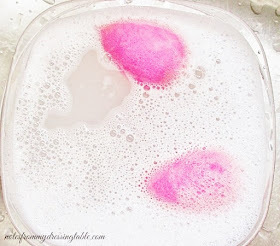 I like to step into the shower and allow the light, fruity essence to please my senses while the rich, pampering ingredients gently cleanse, deeply condition and leave my hair cared for and smelling softly delicious. Kalahari Melon Oil Colour Protection Shampoo is sulfate and paraben free. This creamy, pearly formula delivers a rich, cushioning lather that cleanses thoroughly, sweeping away even the most stubborn deep oil treatments and styling products yet doesn't strip or dry out my hair or pull my very fade prone tone. 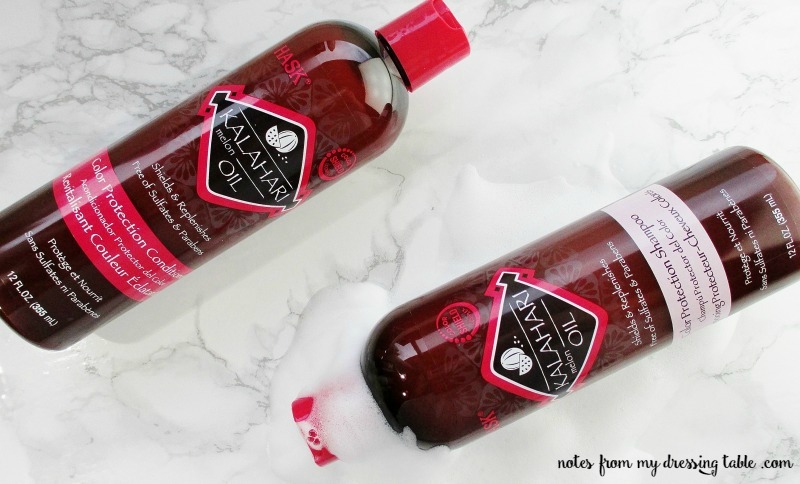 Kalahari Melon Oil Colour Protection Conditioner drenches my tresses in silken smooth moisture and provides excellent conditioner in slip for combing this rich, yummy formula through to every inch of my thirsty hair. Left in, for a few minutes then rinsed, it gives very good wet comb out, after blotting, as well. When my hair is feeling especially thirsty and in need of a deep drink, I enjoy a packet of Kalahari Melon Oil Colour Protection Deep Conditioner. After shampooing I work this rich stuff to saturate my hair and twist up my hair, clip it, cover it with a cap and let it drench my strands while I take care of my other showerly duties before rinsing. Kalahari Melon Oil Colour Protection Shine Oil provides that lovely, finishing treatment. Oils, when applied to wet hair spread evenly to seal in moisture and impart shine and a silky softness. If you haven't tried oiling your hair, I encourage you to give it a go. It is an easy, quick step that pays off big with shiny, so soft hair. 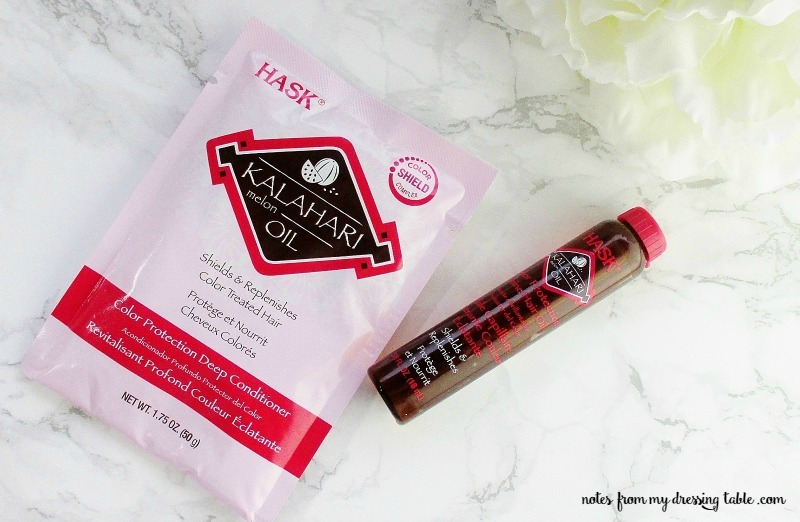 Hask Hair care is easy to find at any Ulta Beauty, Target, drugstore, mass market retailer and some supermarkets and the price is so wallet friendly! If you love your hair, want to keep your colour fresh and lively and your tresses soft and pampered, give the Hask Kalahari Melon Oil Colour Protection Hair Care Collection a try. 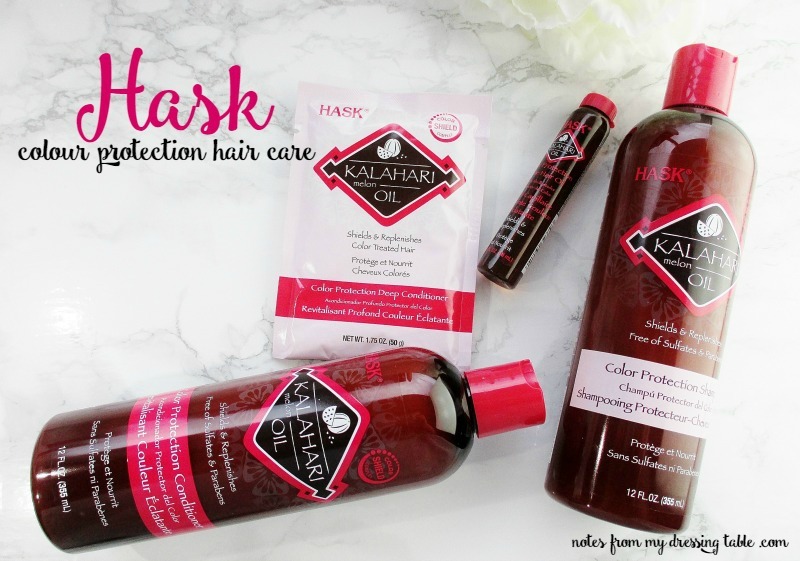 Do you use Hask hair care? What is your favorite line? 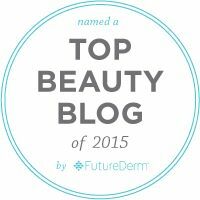 So far I've tried the Macadamia and the Kalahari Melon Oil and I'm a fan.